Be Modern’s beautiful Timber collection creates a range of design options from traditional, modern to contemporary. All Be Modern electric fireplaces have been carefully designed to provide a glowing natural focus in any room on any wall. 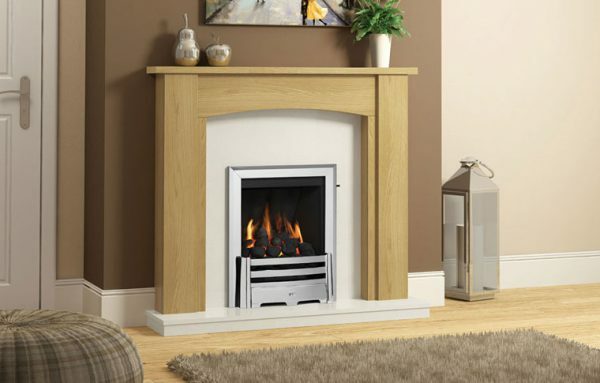 Wall mounted fires are a great alternative to a full surround but still give you the benefits of a fire in your home. 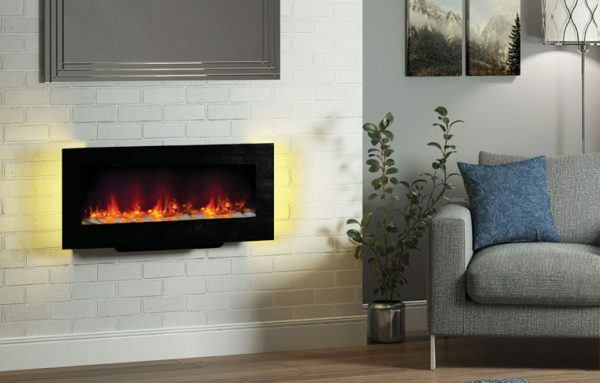 The latest LED technology emulates the shimmering, smouldering effect of a real fire to a degree of realism. 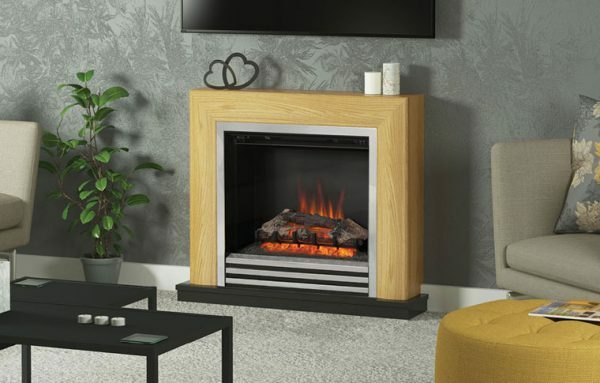 All of Be Modern’s gas fires are available as either Slimline or Deepline, making them ideal for all flue and chimney types. Be Modern supply a choice of hearths to best suite your taste. Be Modern have many choices of finishes across the ranges. Smartsense Lighting is triggered by a sensor concealed in the top recess of the surround. Under Mantel lighting highlights every natural detail of marble and timber bringing it to life, giving your whole room a soft illuminated background. The lighting is concealed in the top recess of your surround creating an aesthetically pleasing yet energy efficient feature as an option on many models across the Marble and Timber range. 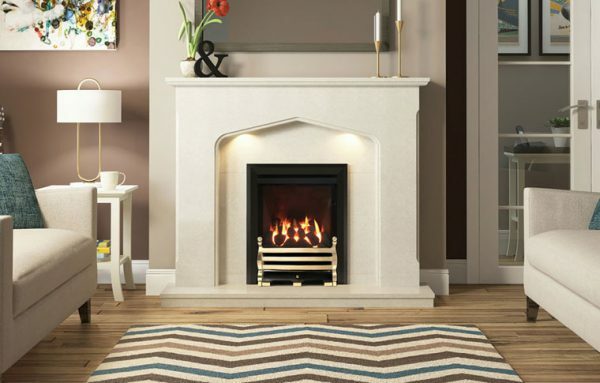 Like the Smartsense lighting but controlled by a fused spur switch on the wall, the Under Mantel Spot Lighting is available across many of our marble products, illuminating the surround bringing it to life and creating a warming glow in your home.